Parker Hale Model 5D. For sale within the UK. 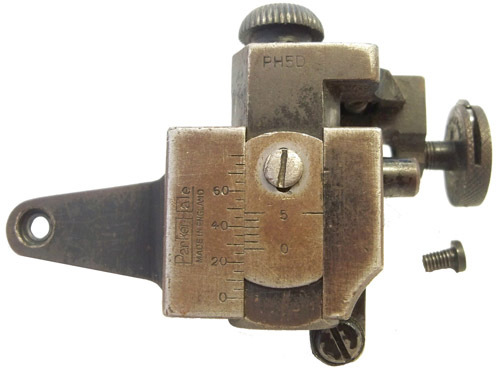 For Lee Enfield No 8 rifle c/w PH59 6 hole eyepiece. Ref 2716.